Serving the Greater Cleveland Area . . . Serving the Akron - Canton Areas . . .
At the law firm of Foth & Foth Co., LPA, we recognize that condominium associations and homeowner associations are communities of neighbors. We are committed to the goal of helping boards of managers prevent problems and lawsuits before they arise – through education and training. 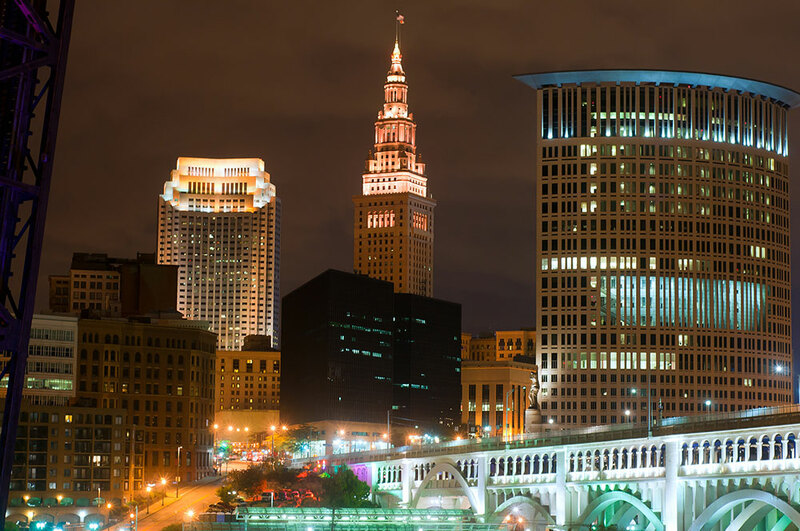 Our office is located in Strongsville, Ohio and we represent association boards in the counties of Cuyahoga, Lake, Lorain, Medina and Summit. 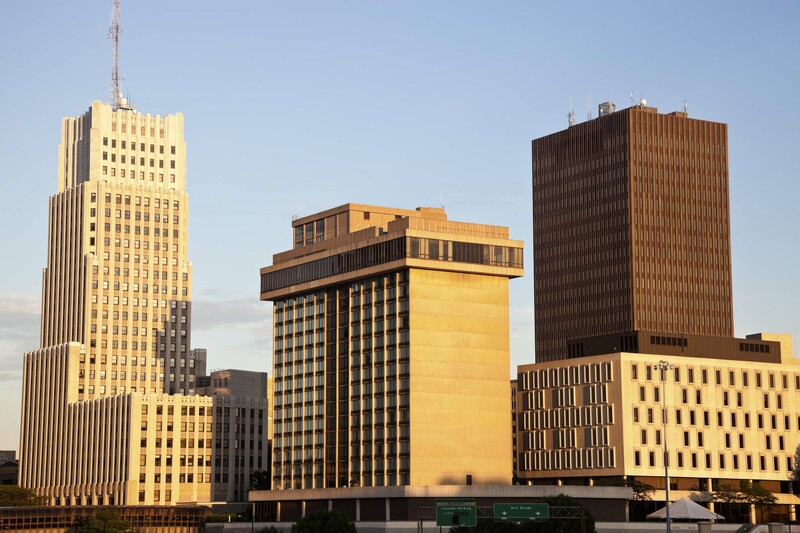 As a result of more than 40 years of experience practicing Ohio condominium law and homeowner association law, we have developed a level of knowledge and understanding that gives us an excellent record of positive outcomes and prompt and effective collections for our clients. 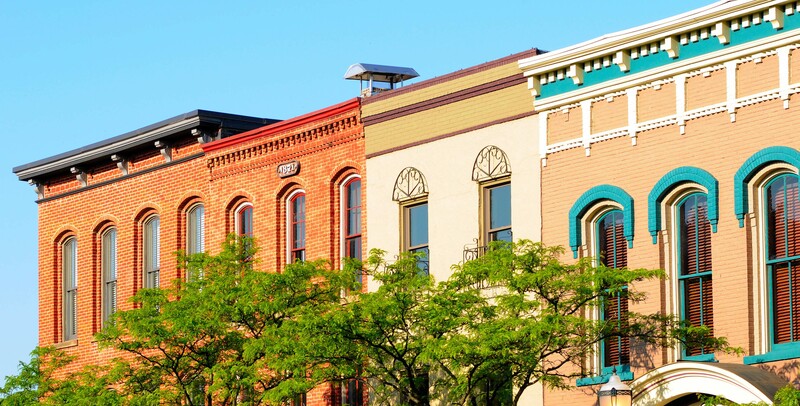 Our Ohio condo attorneys are members of the Community Association Institute and are committed to the continued success and well-being of communities in Ohio. We stay fully informed about changes to Ohio community association law, and we keep our clients informed through our education efforts.We interpret the law and associations’ governing documents for our clients, and recommend changes that will make the language more understandable, address issues facing the association and the needs of the community in question, and bring the documents into compliance with changes in Ohio law. We are efficient and cost conscious, and we are committed to helping association boards effectively plan and maintain their budgets. Our service plan includes no-cost phone calls, attendance at annual board meetings, and set fees for repetitive services. We are available as needed, including evenings and weekends, and without an appointment if necessary. As fiduciaries for the association, board members are its financial trustees, with the requirements of trust, confidence, good faith, and candor that accompany that role. Through our support, education, and training, we help board members maintain budgets, maintain collections, and maintain good relations in the community by preventing problems and lawsuits. We invite you to contact us to learn how our knowledge, experience, and commitment to aggressive representation can help your association’s board of managers.